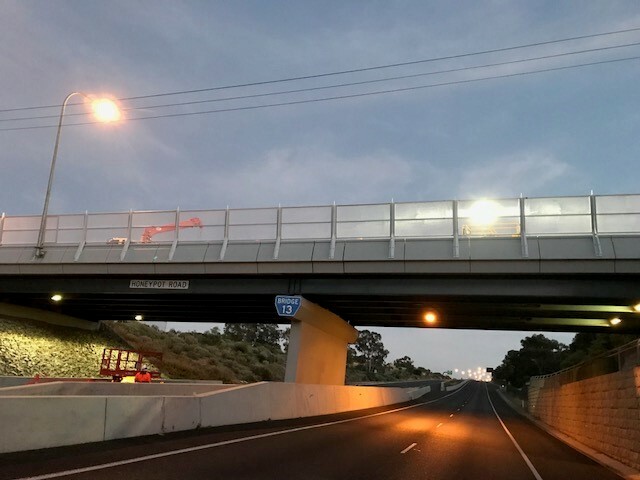 The long-anticipated project will involve the construction of on and off ramps in both directions at Bald Hills Road after a competitive tender was awarded to South Australian business, Bardavcol. The works will spread traffic demands across the road network, allowing drivers to avoid central Mount Barker, Littlehampton and Nairne, and reducing congestion at the Adelaide Road interchange, which is nearing capacity. The Mount Barker district is projected to almost double in the next 20 years, making it one of the fastest growing regions in South Australia. The works will include the installation of a new roundabout at the junction of Old Princes Highway and Bald Hills Road, improving safety and accommodating for increased traffic volumes. The project is expected to support around 55 jobs during construction. Following a competitive tender, the $27 million project was re-scoped to include four ramps providing access to and from Adelaide and Murray Bridge.